The booming West Loop and Fulton Market neighborhoods are Chicago's hottest areas for renting and coworking office space and it’s easy to see why. The industrial, modern office spaces attract businesses like Google and McDonald's. However, the remodeled warehouses constantly being transformed into small to medium size offices make West Loop the perfect place for small businesses. The trendy area is filled with the newest restaurants, coworking and a great nightlife. Businesses in the creative industry looking to rent office space in West Loop can easily find inspiration through the many art galleries, murals and even a museum. Both small and large businesses can enjoy the chic, open layout office spaces available for rent. Unique coffee shops and fast casual restaurants also make it ideal for small businesses looking to meet in outside of the office. Not only does the West Loop have the lofty vibes so many businesses desire in office space, but the neighborhood is also a short distance from downtown. There is even convenient access to Union Station and Ogilvie train stations and the highways for suburban commuters. West Loop office space isn’t all brick and industrial. The area has several green spaces including Union, Skinner and Mary Bartelme park. 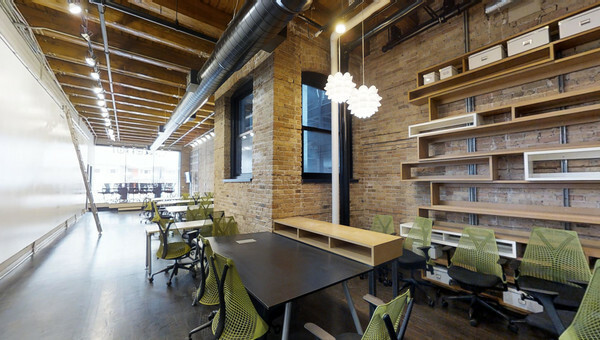 Truss helps small businesses looking for West Loop office and coworking space for lease find your next space 60% faster. 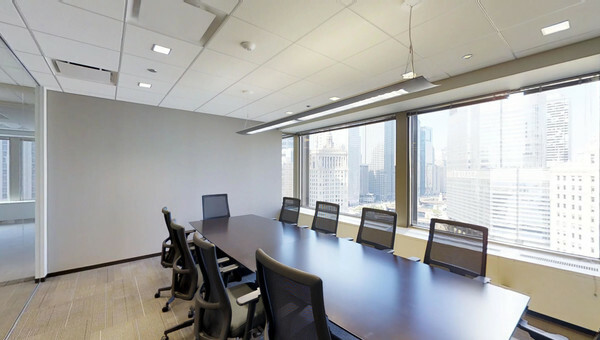 Truss's personalized listings help you compare office and coworking. All-in pricing means you can find a space your whole team loves within your budget. Be the office hero. Find your next space today.